The American Orff-Schulwerk Association provides several opportunities to reach our membership through advertising. Advertising can be purchased à la carte or packaged to support customized strategies in achieving sales goals through specific targeted marketing efforts. The Orff Echo is the premier print publication of AOSA with a quarterly run of approximately 4,000 copies distributed to current AOSA membership and academic libraries across the country and around the world. Providing a forum to publish research and applied educational topics relevant to Orff Schulwerk and music education, this full-color, 72+ page publication arrives in membership mailboxes around the 15th of third month of each quarter. 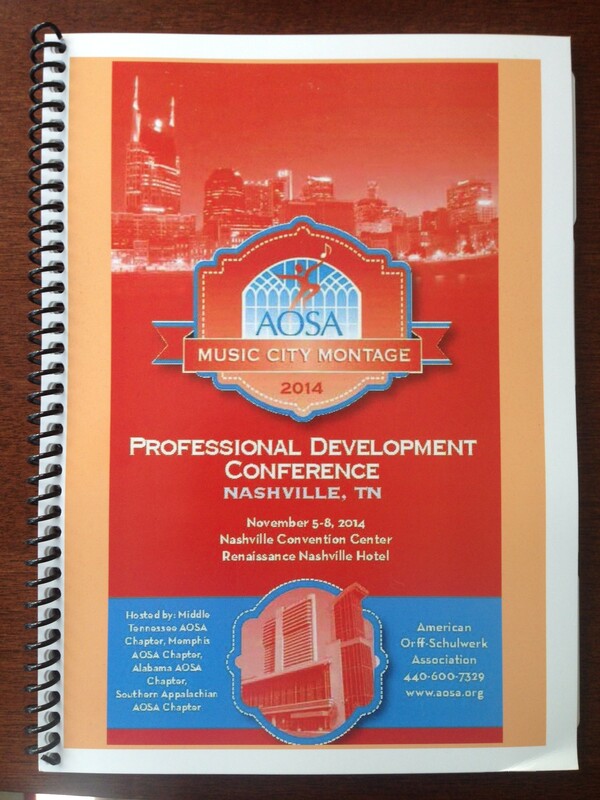 The AOSA Professional Development Conference Book provides valuable information in the palm of attendees’ hands at the annual conference each November. 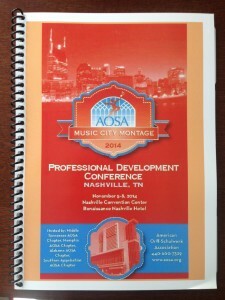 The conference book is the go-to resource for printed materials relating to the AOSA Professional Development conference featuring schedules, event programs, AOSA history and administration information, and exhibitor information. Approximately 80 pages in length, this publication is provided to all 1,500+ participants along with exhibitors and other conference guests. The AOSA Website provides a portal to all things Orff Schulwerk for AOSA. 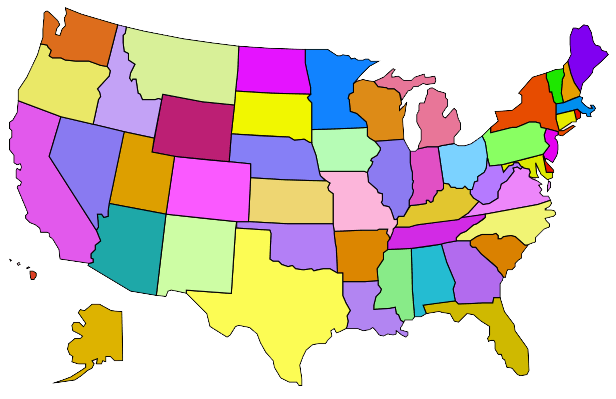 With more than 7,300 sites users with 11,000 sessions and 42,500 page views on average in a month, the AOSA website provides access to OS events and activities, history of OS and AOSA, advocacy tools to promote music education and OS in the school and community, and much more. See pricing and package options. For more information on how to advertise with AOSA, contact Carrie Barnette at carrie@aosa.org or 440-600-7329.